Last week, I was lucky enough to be invited along to Tenniswoodstock, a mini festival with a big heart, by Red Shoe Events. 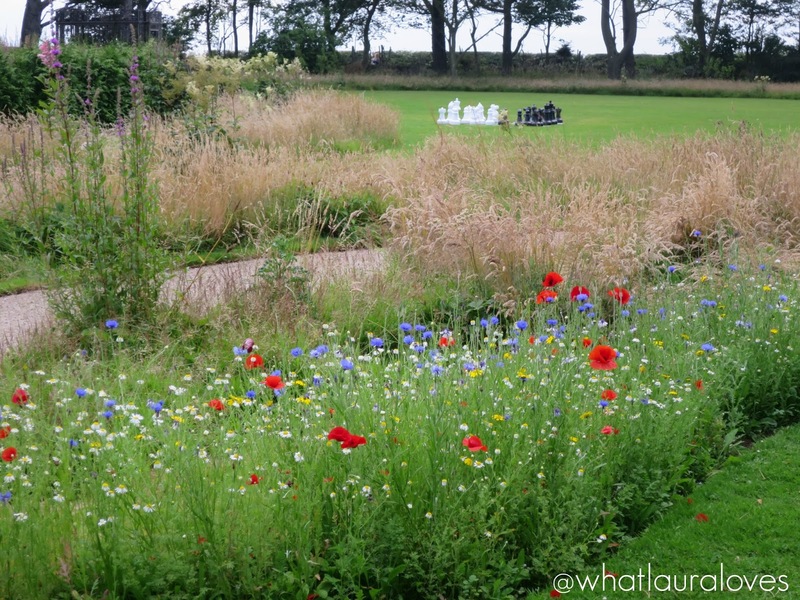 It was held in the Garden Suite of the most beautiful venue called Newton Hall which is a coastal Georgian boutique hotel up in Newton by the Sea, near Alnwick in Northumberland. Although there was a mini bus organised, we drove ourselves which took us over an hour to get there and boy was it worth the drive! 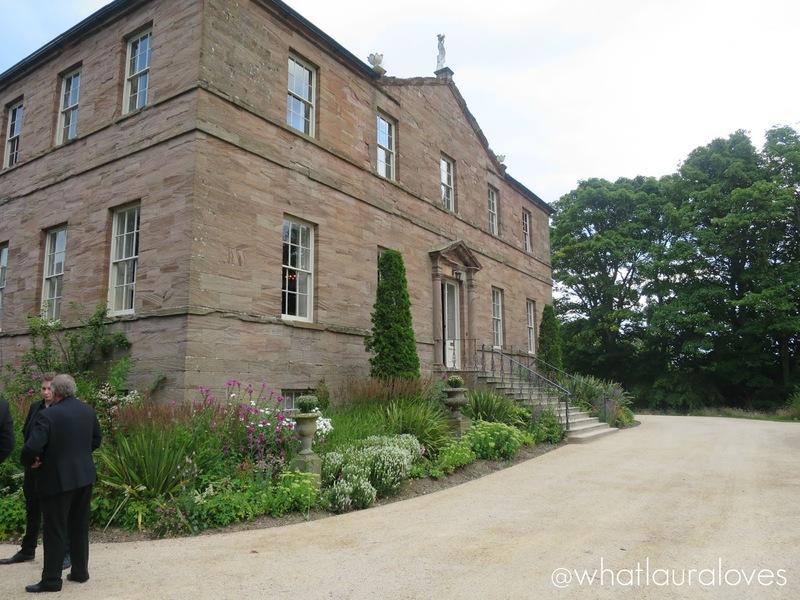 I’ve always wanted to go to Newton Hall and it certainly didn’t disappoint. 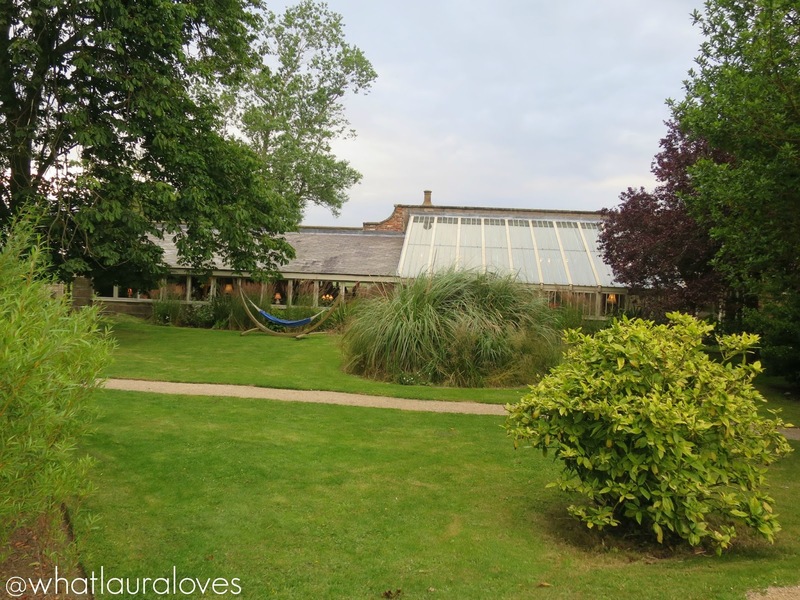 This is the perfect venue for weddings and events. 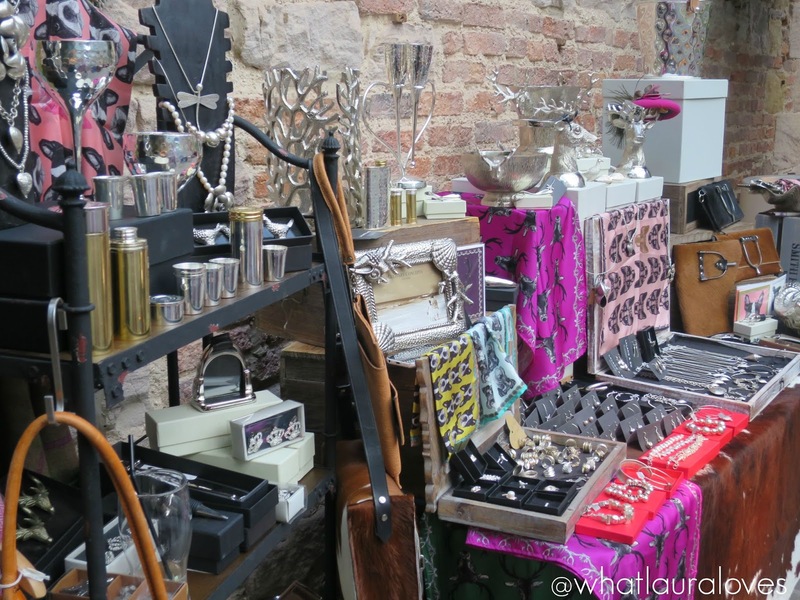 After picking up our tickets at the door, we made our way into the venue where bespoke jewellery brand Laland&Bo were stationed near the entrance. 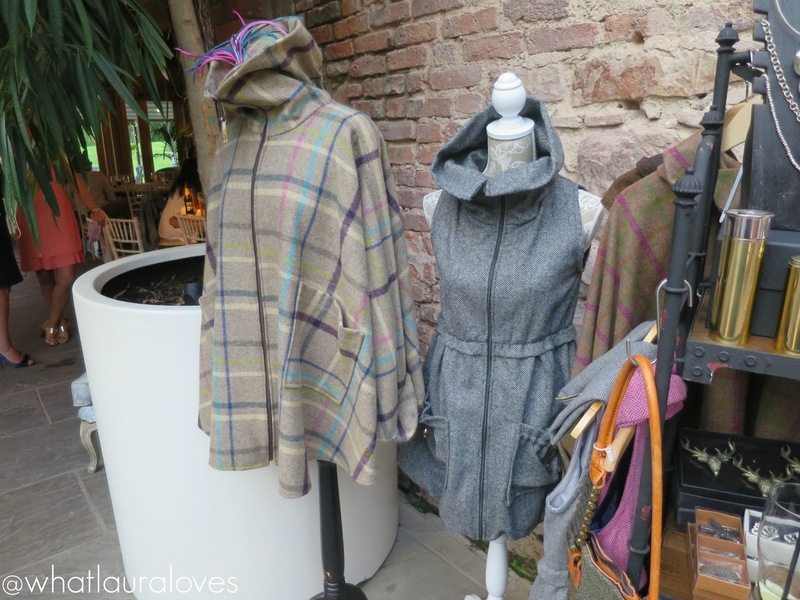 They sell the most beautiful bespoke silver jewellery, unusual couture tweeds, hide bags and L&B head wear made by Aoife Hannon. 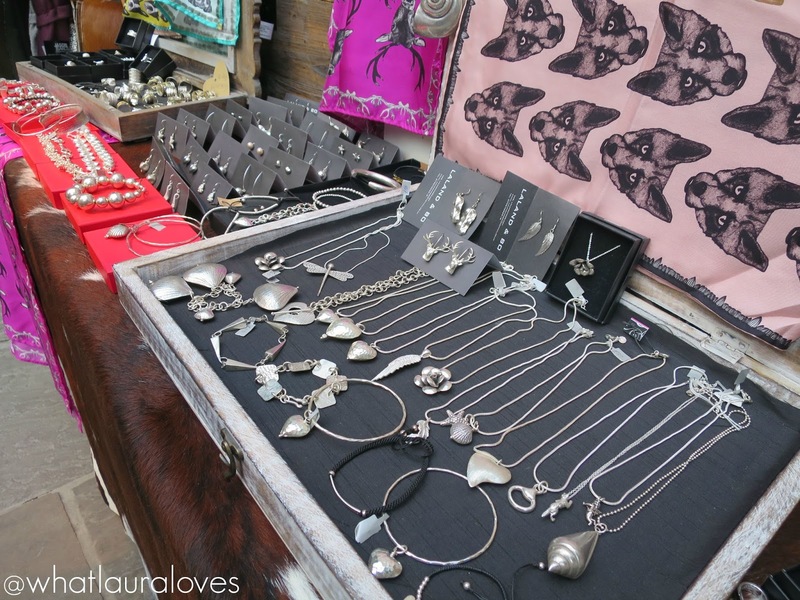 Many of the pieces had an English country, equestrian theme which were gorgeous but it was the stunning floral pieces and chunky heart silver necklaces that really caught my eye. 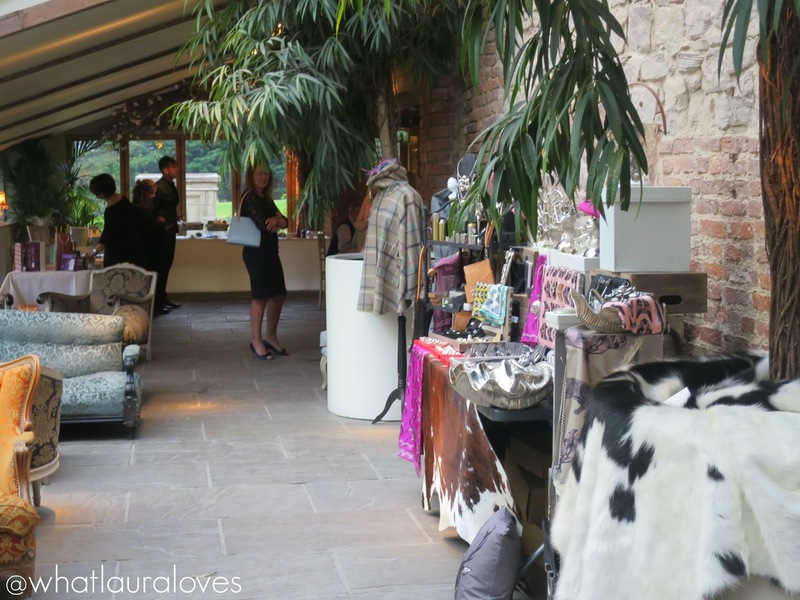 Inside, the venue had the rustic, quirky charm that I had expected and it looked absolutely fabulous. Their was a large bar serving every drink you could think of and plenty of seating around large tables. We met up with some of our other friends there and sat with them but it was great to be able to mingle in the crowd and chat to others. 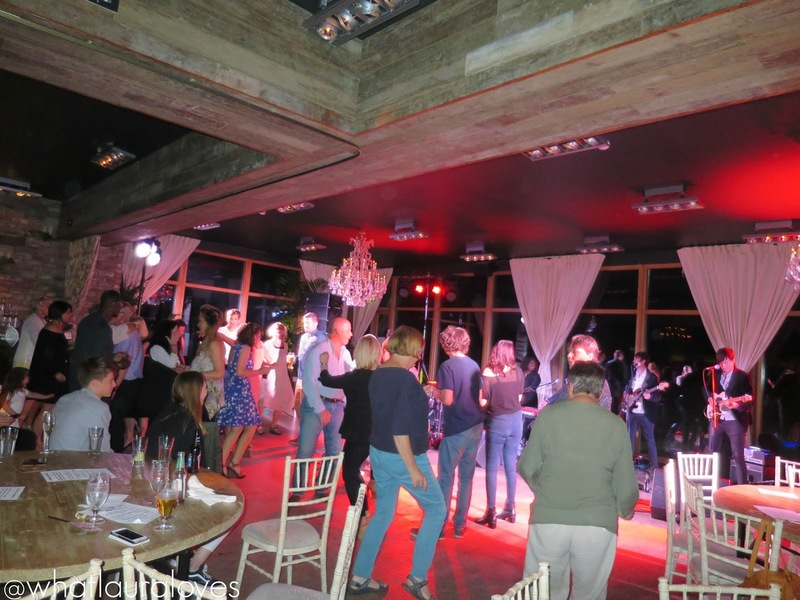 Everyone was there for the same reason- a love of live music, good entertainment and to raise money for charity. 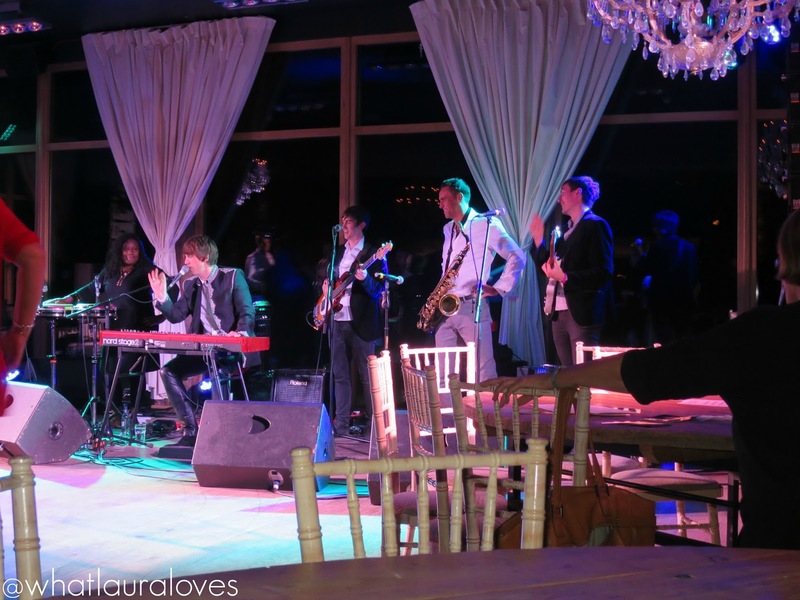 Tenniswoodstock was not only a live music event but an opportunity to raise money for Breast Cancer Care. Cancer is the most dreadful disease that has sadly affected too many peoples lives, including Sharon from Red Shoe Events who is at her 12th and 7th year post breast cancer. When you’re organising an event that is so close to your heart, I find that you leave no stone unturned and that’s exactly what Tenniswoodstock was like with 3 amazing live bands, a crazy raffle, as everyone who had bought a ticket also had to bring an unwanted gift for the raffle, a silent auction and lots of fun and dancing. By the time we arrived, Martin Stephenson and the Daintees were finishing up their fabulous set. 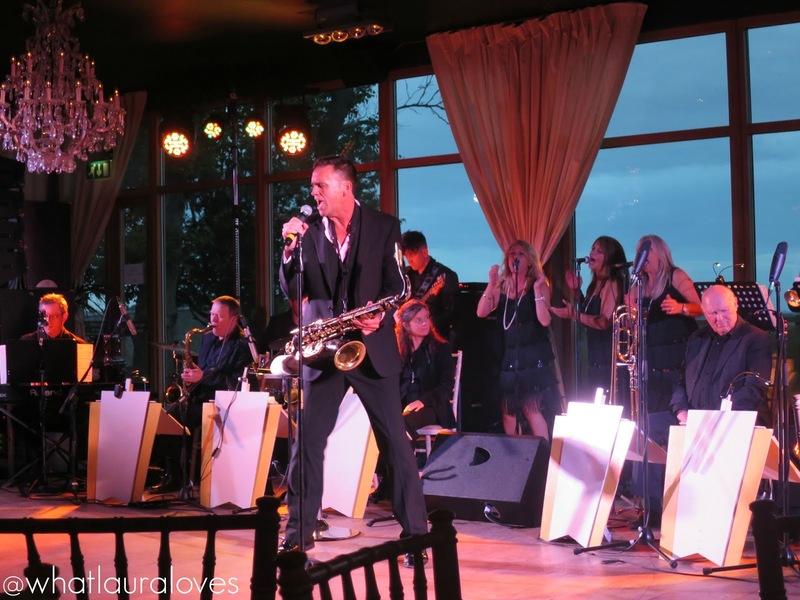 As we took our seats the big band, the Ambassadors of Swing, were setting up and starting to play before being joined by the man of swing himself, Jason Isaacs. If you’ve heard Jason Isaacs sing before, you won’t have forgotten him as he has the most amazing voice and charismatic manner. 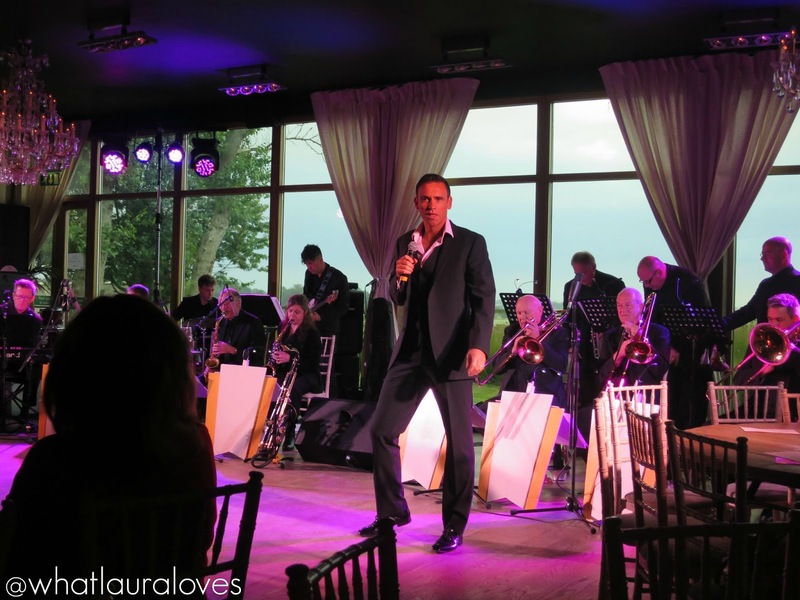 He sang a whole host of rat pack and big band favourites, as well as Wonderwall by Oasis in a jazz style which I loved as I’d never heard it sang in that way before. As well as singing, he also played the saxophone. I’ve uploaded a video here of Jason singing Beyond The Sea and That’s Life and of him playing the saxophone amid the song Why Don’t You Do Right. 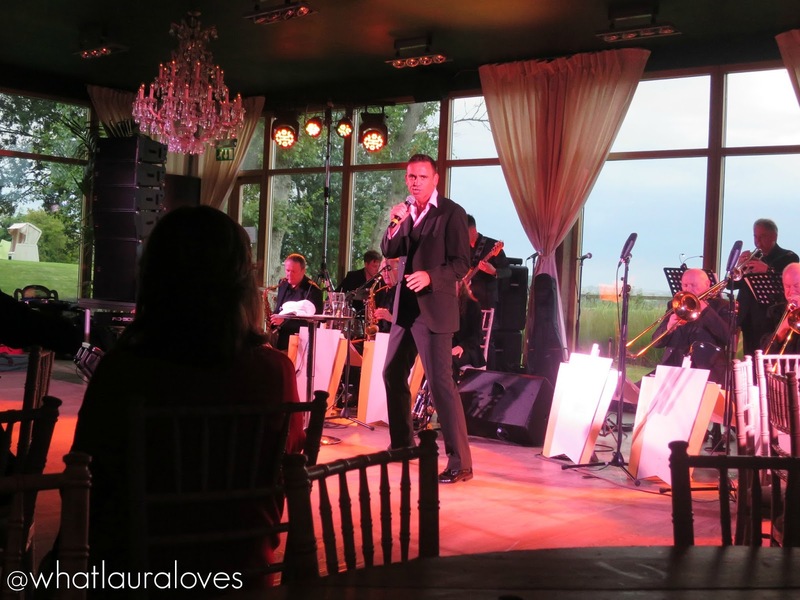 Jason Isaacs is very much the UK’s answer to Michael Bublé and if you have the opportunity to go to see him sing live then I would encourage you to. 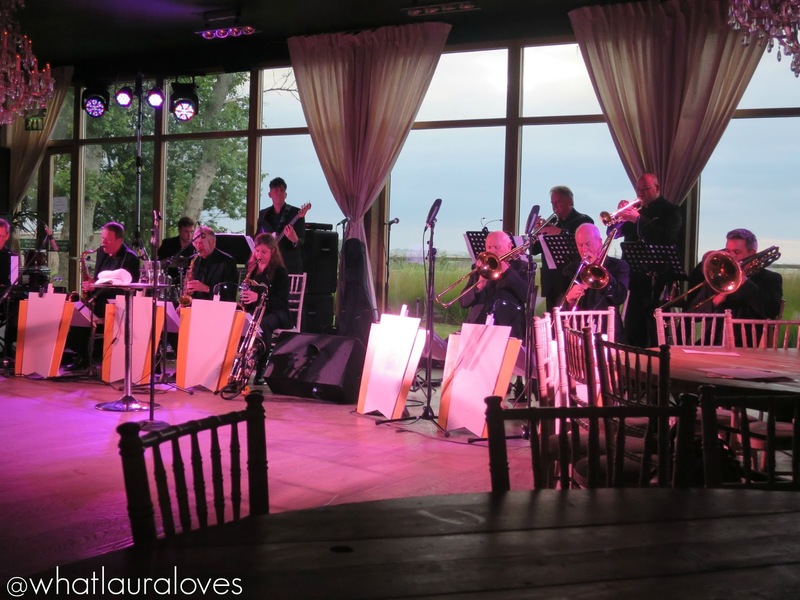 He and the Ambassadors of Swing very much stole the show for me and my friends, you just can’t beat a big band and a superb swing singer! Click here for a full list of his up and coming performances. After the big band performance, more delicious food was available with a choice of hot sandwiches, curry and pasta amongst other options on the menu. There was also a fabulous silent auction with so many amazing prizes up for the taking. 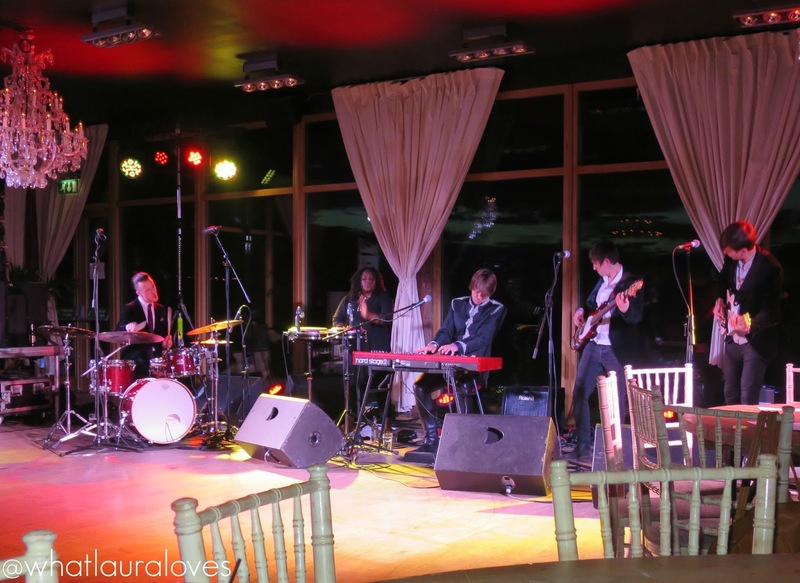 The final performance of the night was from Ray Harris and The Fusion Experience who were a hit with the festival goers thanks to their blend of dance floor jazz combined with latin vibes, a touch of funk and a little bit of soul. 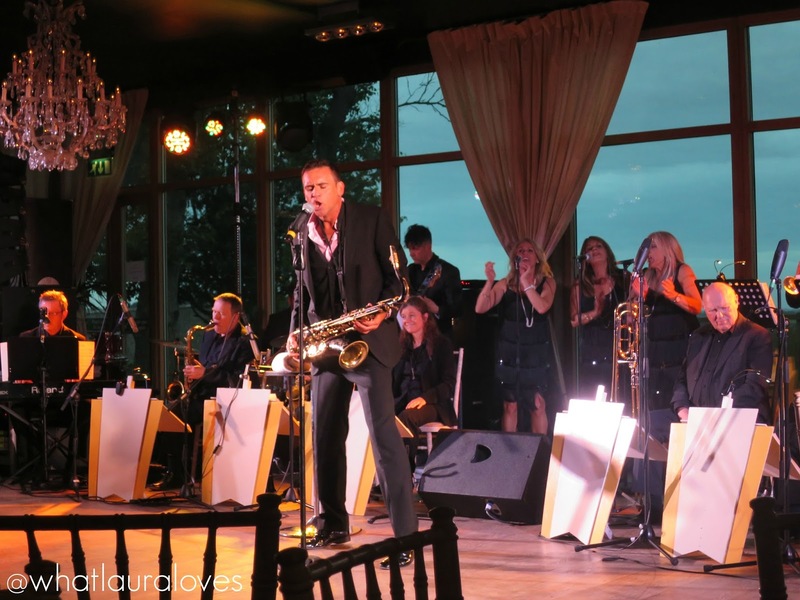 They got so many people up on the dancing floor and they all seemed to really enjoy their performance, especially when Jason Isaacs came back to the stage to free style on the saxophone. Tenniswoodstock raised over £1000 for Breast Cancer Care and was a great success, especially for it being the first event of its kind that Red Shoe Events have organised. It was definitely my kind of festival; I’d much rather be in the beautiful surroundings of Newton Hall than in a muddy field any day! 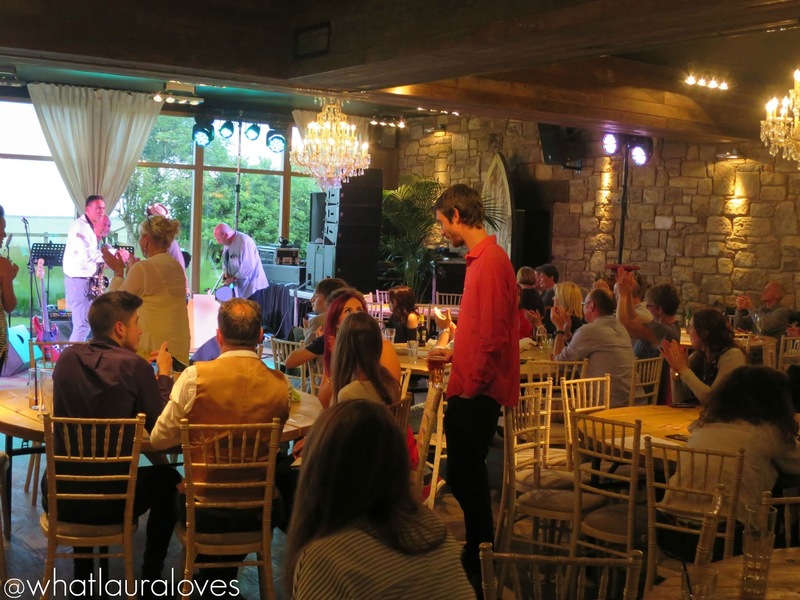 To find out more about the live music and social events that are coming up, organised by Red Shoe Events, head on over to their website and to see the outfit that I wore to #Tenniswoodstock check out this post. Now that is a beautiful day. Thank you for inviting us in. Lovely.